The earlier BMW Mini (mk1) is notorious for it’s long list of common problems and includes the common failing 5-Speed manual gearbox. The BMW Mini Mk1 is fitted with a Midland box across all models including the Mini ONE and Cooper. This is possibly one of the most common gearboxes we see in our workshops. The most common problem with these gearboxes is bearing failure and more often it’s either the pinion bearing or front bearing on the lay gear – you may notice a distinctive noise as they progress to wear out. If you do notice the problem in it’s early stages, the cost of repair is much cheaper than if you wait for the bearings to completely collapse. Once the bearings collapse, it could as much as double the repair bill depending on the extent of damage it causes. We’ve seen gear-sets get chewed to bits and gearbox casings cracked – this type of damage is irreparable and new casings and gearsets can be very expensive. If the front bearing fails, your clutch may need replacing due to oil contamination. We are able to fully strip & rebuild the BMW Mini gearbox. We use new genuine OEM components when repairing gearboxes to ensure each and every reconditioned gearbox meets & exceeds OE specifications. All of our rebuilt gearboxes come with a 2 year unlimited mileage warranty and free fitting in our gearbox service centre. 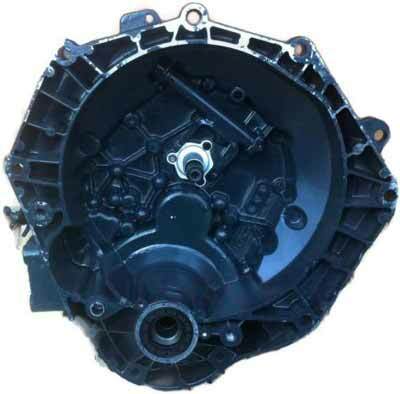 If you have a gearbox fault with your BMW Mini, call us today on 0844 847 9999. 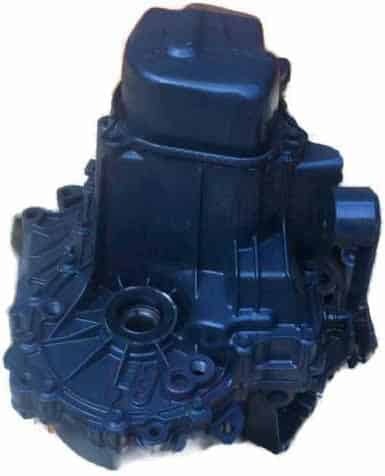 Tags : BMW Mini Gearbox Faults, BMW Mini Gearbox Problems, BMW Mini Gearbox Repairs, BMW Mini Midland Gearbox Repairs. Hi..iv got a 51 mini..and its hard to get it into reverse..could you tell me how much it will cost to sort it…. obviously i will take the box out myself,,Thank you Gary.. The gear box on my 2005 mini Cooper is Whining. Do you offer a fitted replaceme and or repair service. If so cost please. I am looking at buying a 59 plate mini one With 39k for my son but it has a problem changing from 3rd to 2nd (syncromesh.?) is this a known issue and what would an approx repair cost? Looking to get an understanding of replacement and fitting costs. Yes, we do offer a supply & fit for the 2006 Mini Cooper gearboxes. We now also offer an interest-free option to spread the cost over 6 monthly instalments as well, subject to a soft-check. I have sent you an email with full information and pricing. If you have any further questions, please reply to the email and we’ll be happy to assist you. I have a 53 reg mini one and was crunchy going into reverse. Now I have lost all the gears whilst the engine is running. Any ideas of the problem and how to solve it with the cost. It’s a very common issue to have and one of our most popular gearbox rebuilds. I have sent you an email with full information and pricing.